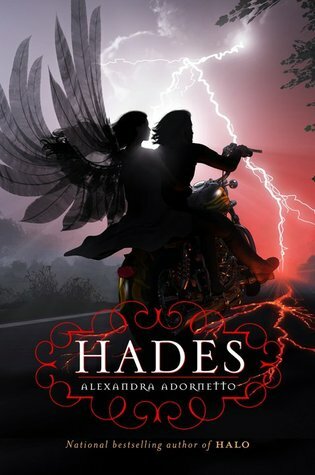 Hades, the sequel to Halo by Alexandra Adornetto, was released this week. In celebration, Macmillan is giving away one copy to a lucky Book Den reader! To enter, simply fill out the form below with your name and email address. I will leave the contest open through Friday, September 9. A random winner will be contacted on Saturday, September 10 to provide a valid mailing address. For more information, please see my contest policy. Update: This contest is now closed. Congratulations J. E. Medrick!